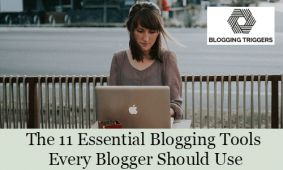 Are you spending 7 hours for publishing a new blog post? If the answer is yes, then this post is for you. I will help you to blog faster and triple your blogging speed.